Ewald's Venus Ford in Cudahy WI is a popular and widely trusted dealership in Milwaukee that provides drivers in Wisconsin with a great selection of awesome new and used Ford cars for sale, and many great new car deals and new car lease offers on these new cars for sale in Cudahy WI! Ewald's Venus Ford in Cudahy WI makes is easy for drivers all throughout Milwaukee to find an affordable price on a new car for sale, which also makes it easy to drive away with a new car for sale that you will love, so come on in to Ewald's Venus Ford in Cudahy WI today and check out their new cars for sale, such as their awesome new 2017 Ford Fusion for lease, the 2017 Ford Fusion S! This is an awesome new Ford Fusion for lease that will provide drivers with plenty of speed and power using its 2.5L iVCT Engine, which is capable of reaching up to 175 horse power, and is sued with its efficient 6 Speed Automatic Transmission system to achieve a fuel economy of 22 City mpg and 34 Highway mpg, giving drivers in Cudahy WI plenty of speed and power to use for every daily adventure. 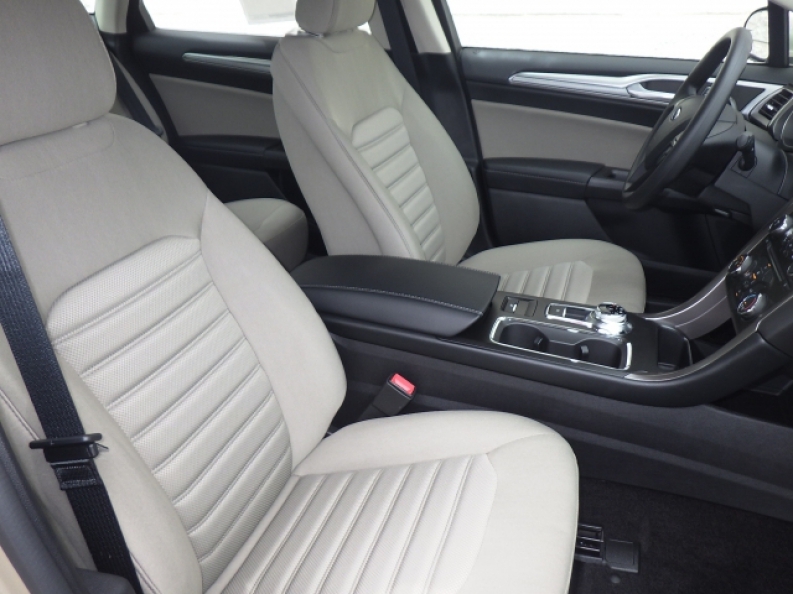 This new Ford Fusion for lease has more to offer with its generous supply of great features and options for drivers to enjoy. Come on by Ewald's Venus Ford in Cudahy WI today and check out this new Ford Fusion for lease's great features and options for yourself, like its fantastic Steering Wheel Audio Controls that will put the power of all of the radio's settings right at your fingertips, and its MP3 Compatible Radio is even more enjoyable when you use its Auxiliary Audio Input that will let you play your very own music from your cell phone or mp3 player. You can also try out its sweet Back-Up Camera that will give you a clear view of what's behind you when backing in and out of parking spaces. 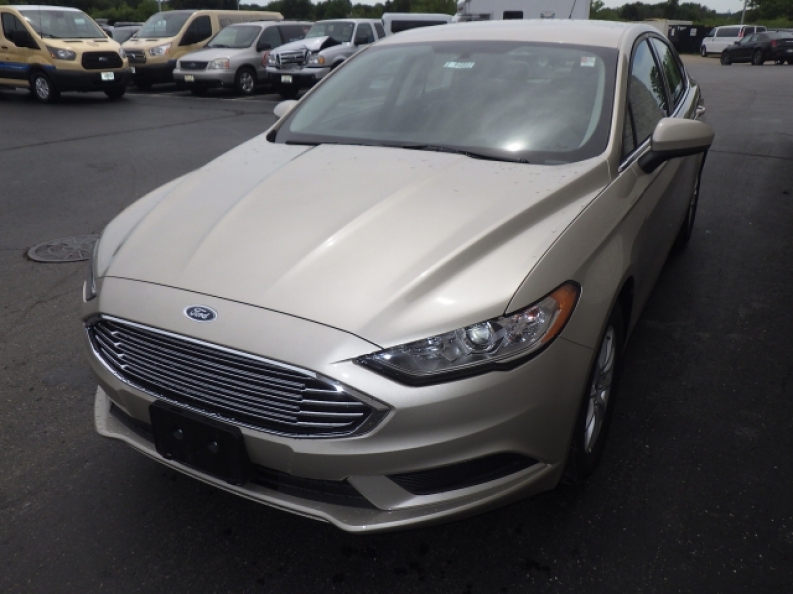 Stop on in to Ewald's Venus Ford in Cudahy WI today and try out this new Ford Fusion for lease for yourself. If you want to first get more information on the new Ford Fusion Lease offer, or if you would like to take this new Ford Fusion out for a test drive, then come on in to Ewald's Venus Ford in Cudahy WI today, located 2727 E Layton Ave. Cudahy, WI 53110.